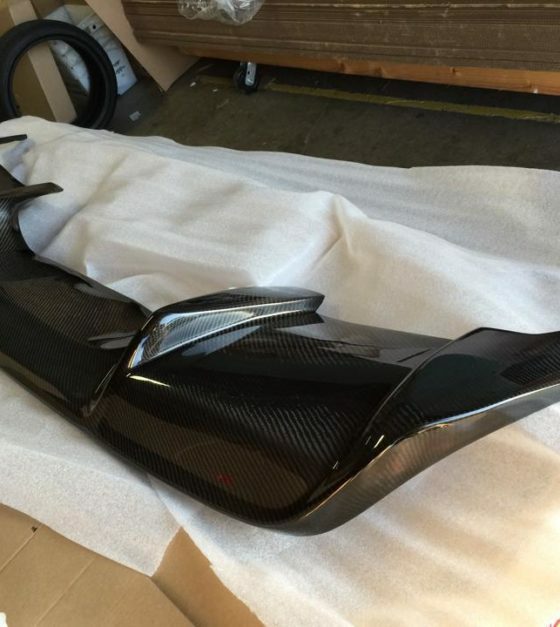 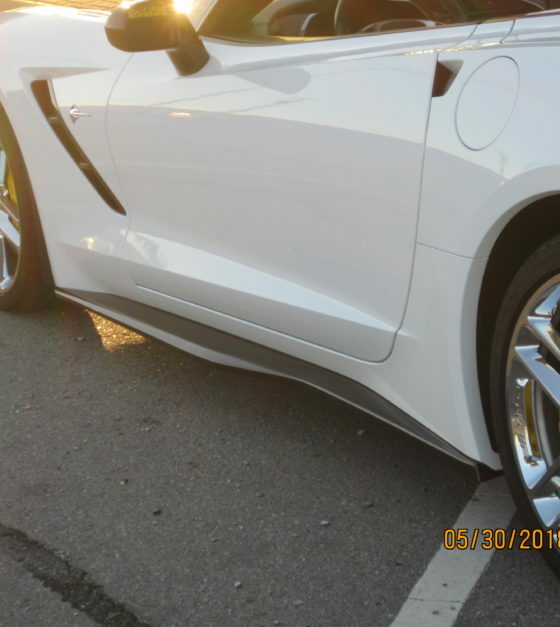 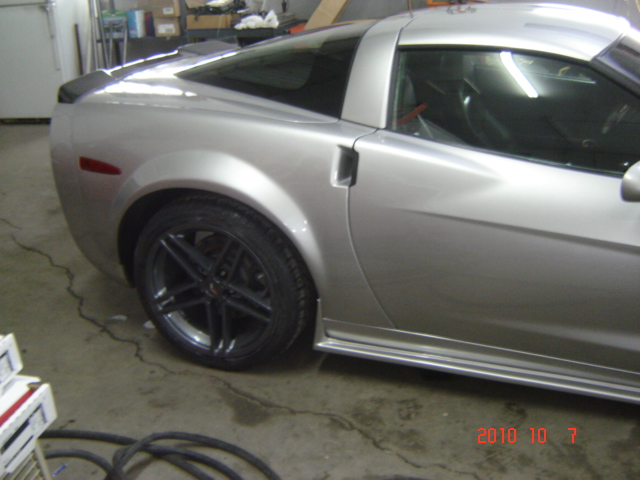 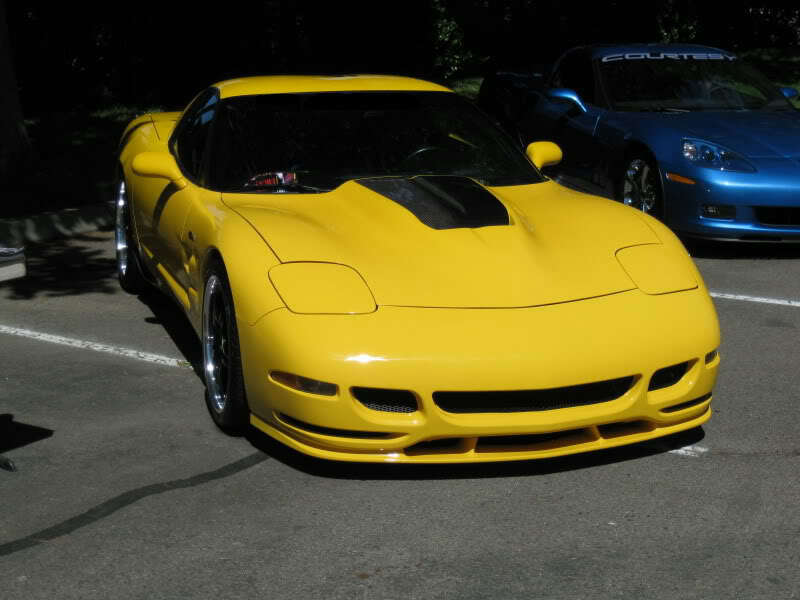 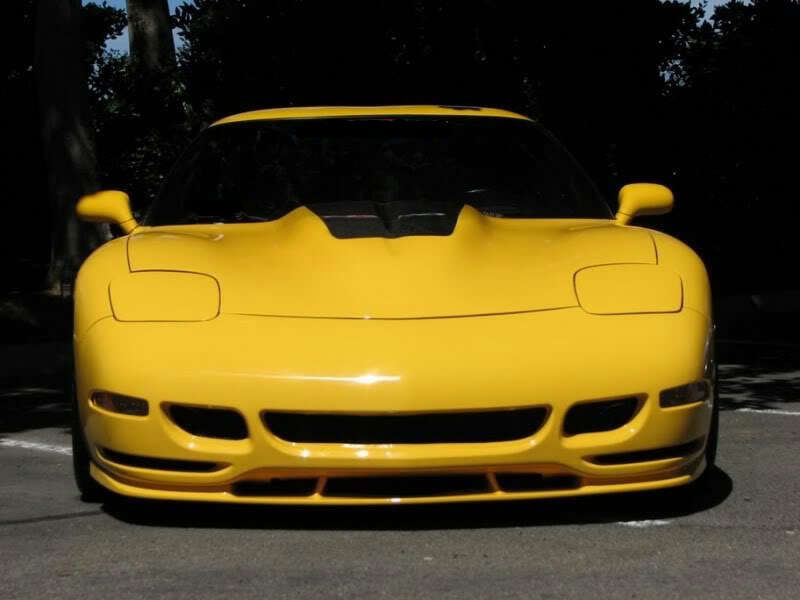 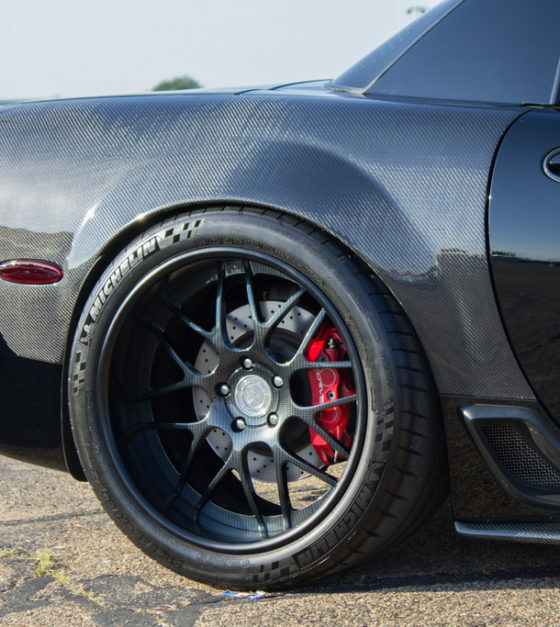 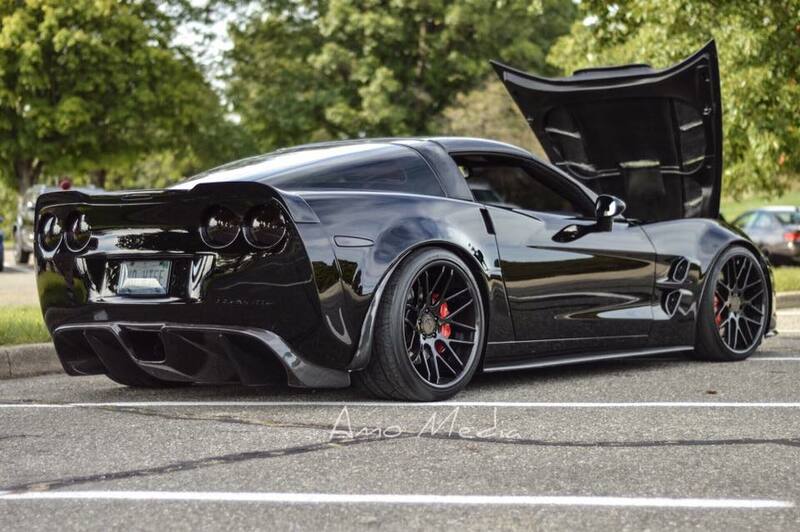 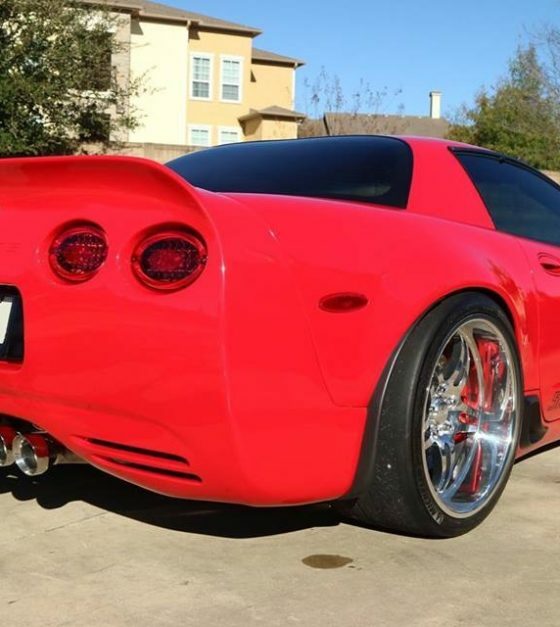 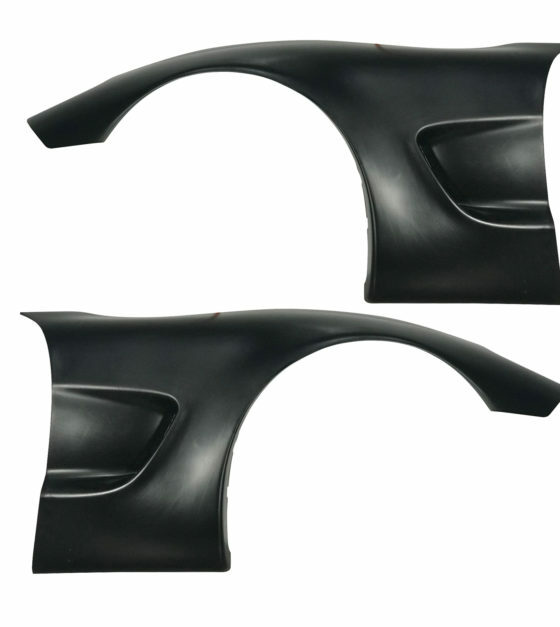 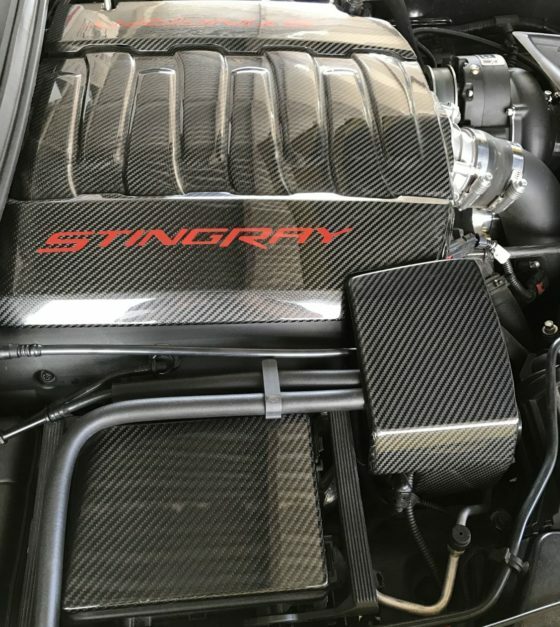 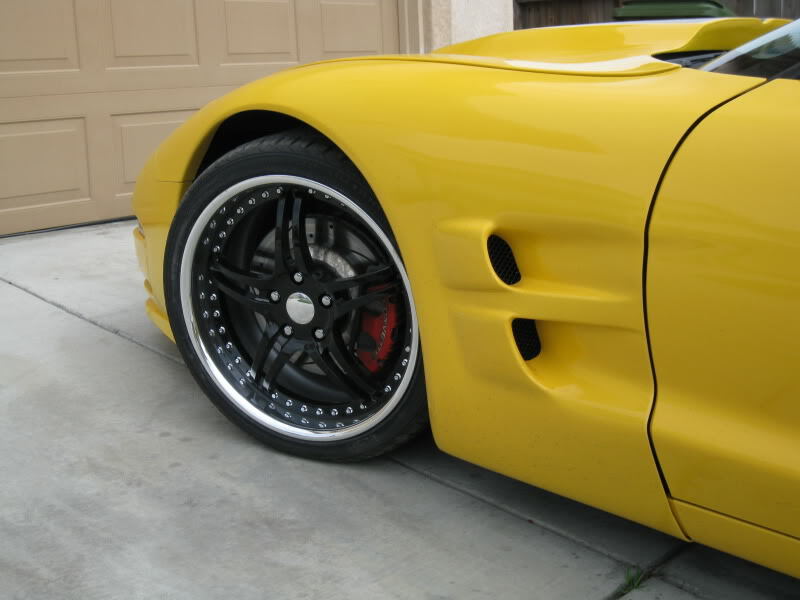 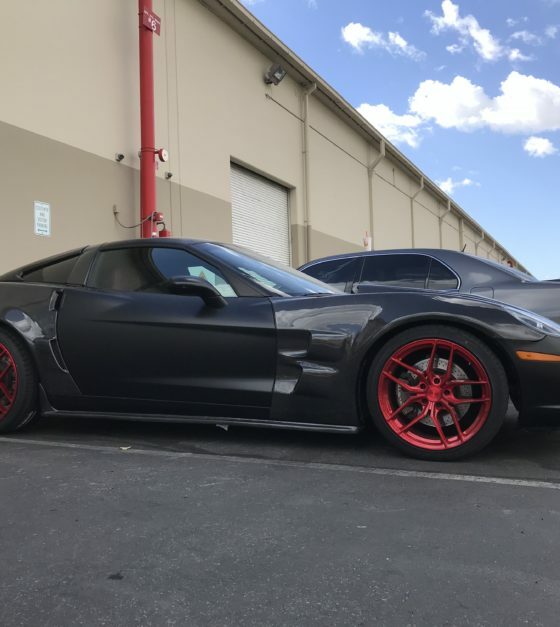 This carbon two tip diffuser works on all C6 Corvettes from 05-13. 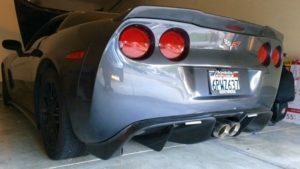 You will be required to modify your exhaust, or purchase one of the two tip exhausts that are currently available on the market. 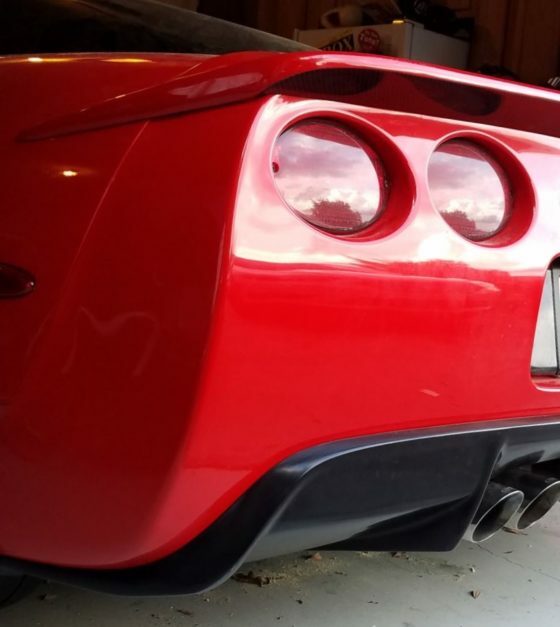 We do not carry the exhaust for these however.